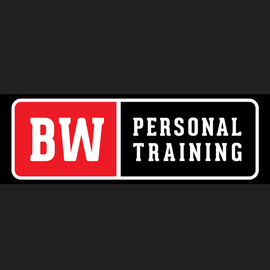 As Orange County’s finest private training studio, BW Personal Training is here to help you become a stronger, healthier, and happier version of yourself. Our personalized approach and state of the art private facility gives us the opportunity to create specifically designed programs for each individual no matter what age or skill level. 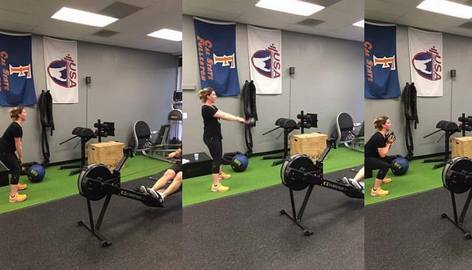 Whether you are training for a marathon or just trying to lose that extra 15 pounds before your wedding, our education and experience will help you reach your goal. Our private personal training program was designed for our clients who like the 1-on-1 private setting. 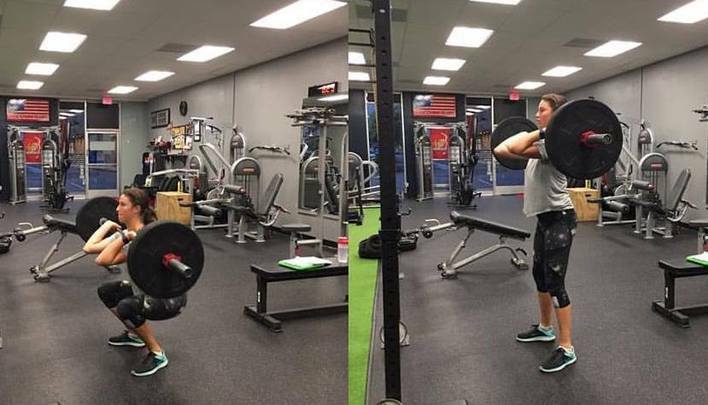 With this program, you will work directly with your trainer and no one else. These sessions ar e scheduled on a client by client basis. Just like our semi-private program, you will start with a fitness assessment. The fitness assessment gives your trainer a chance to learn all about you, your goals, your training history and injury history. You will also be put through a small strength test to assess how well you move and get a baseline for future testing. After your assessment has been completed you are ready to start training. Your trainer will teach you how to execute every exercise with proper form. He will set up all your equipment and change weights when appropriate. Your program will be designed with your goals in mind. If you feel you need a 1-on-1 setting to really achieve your goals and maximize your results, then this program is for you. 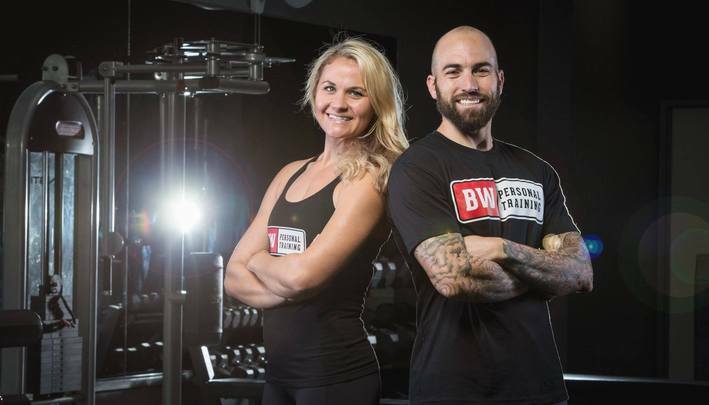 Here at BW Personal Training we know that proper nutrition is a key factor in reaching your health and fitness goal. For two years Natalie and myself have been following the RP Strength templates. W e love the flexibility of the program and the fact that it is easy to understand. When you order your templates from the RP Strength website (linked below), you will have a blueprint to help you build meals that will keep you satisfied and help reach your fitness goals. Click the button below to order your templates today!